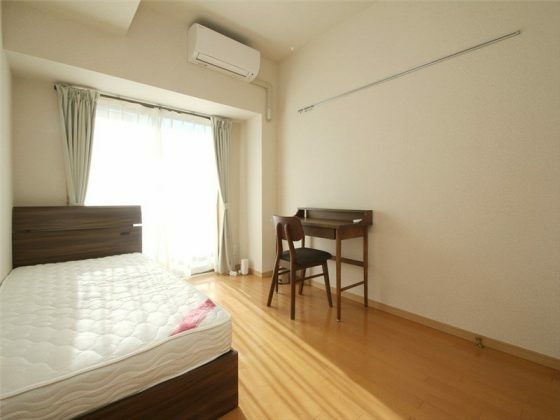 Want to live close to Tokyo’s new business center? 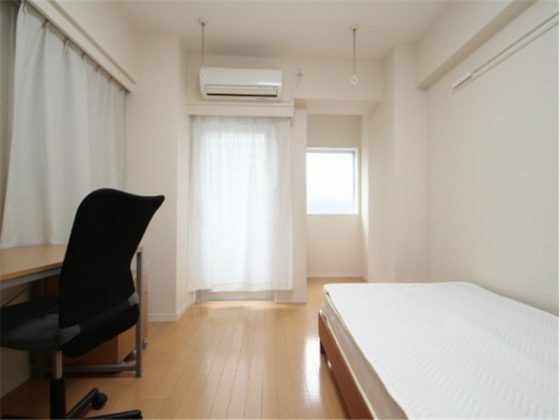 I have selected several foreigner-friendly residences in Shinjuku that you should check if you are looking for accommodation next to the world’s busiest train station. In Tokyo, all eyes are on Shinjuku and its business center. What’s better than living just a few minutes from all the spotlights in a share house surrounded by skyscrapers? Always wanted to drink your morning tea with breath-taking views as your backdrop? 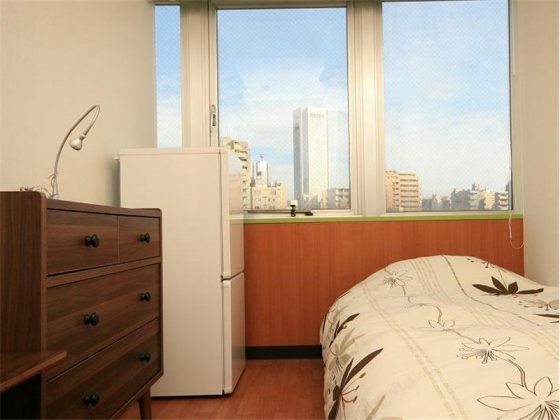 The Oakhouse Shinjuku City View can make your dreams come true. Boasting a contemporary, classic design, every room in this residential unit is guaranteed to meet even your most intricate needs. 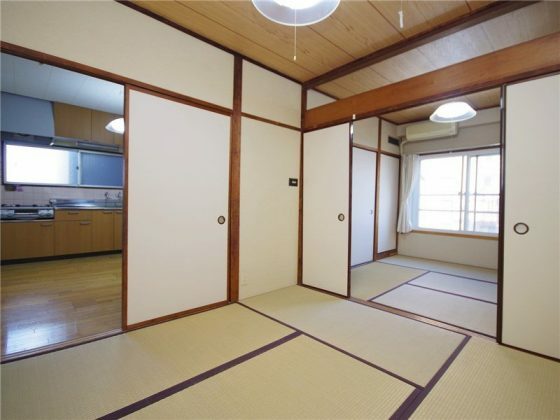 The simplest way to land in a Japanese city is to look for a share house directly. These residences are large shared apartments handled by specialized companies, like Oakhouse. 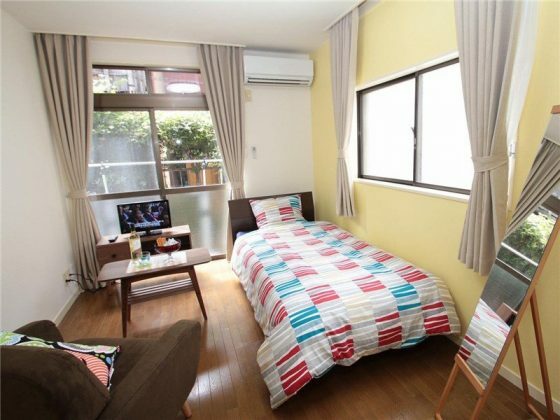 This accommodation style allows its residents to quickly meet many new people from Japan and overseas, while staying in an affordable and cozy room. 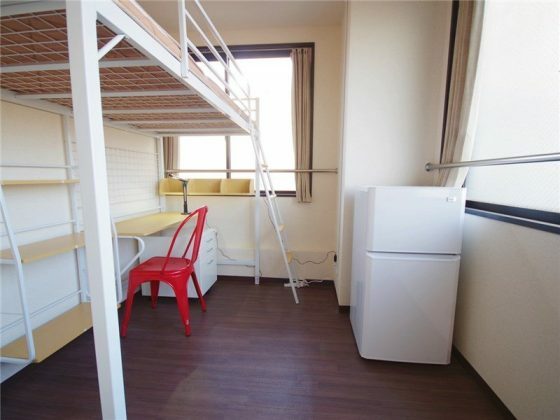 If you have a tight budget but you absolutely want to live close to the big Shinjuku station, you can opt for a bed in a dormitory. This type of share house will give you less privacy than residences with single rooms, but you can enjoy a very advantageous rent. 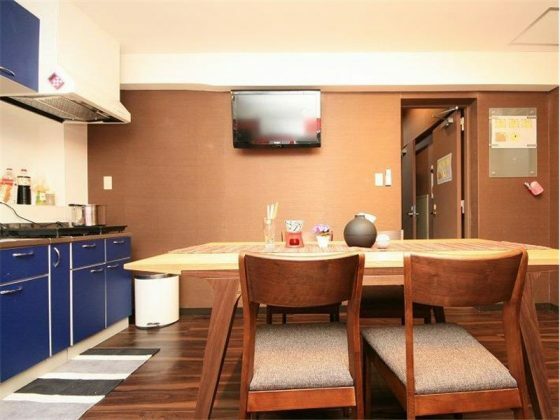 A semi-private residential unit near cobblestone streets, coffee shops, and restaurants. 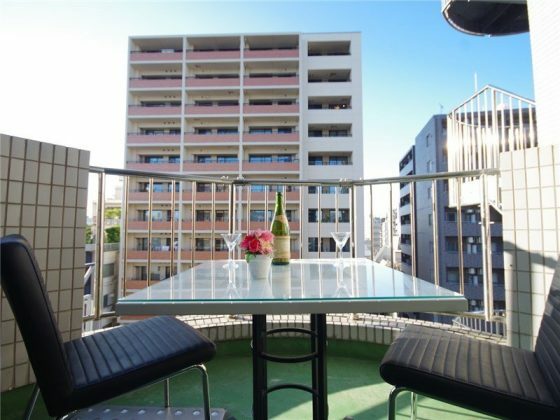 Kagurazaka Flat offers you towering views of city buildings and famous landmarks. Its proximity to train stations, gyms and convenience stores allows you to live life to the fullest, a life of utmost comfort and convenience. 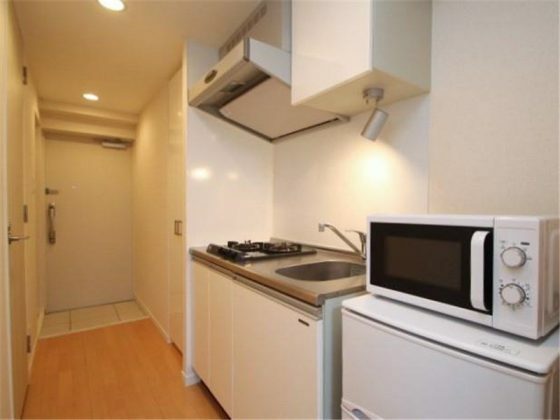 I have selected several condos and residences that accept foreigners in Shinjuku special ward and its surroundings. 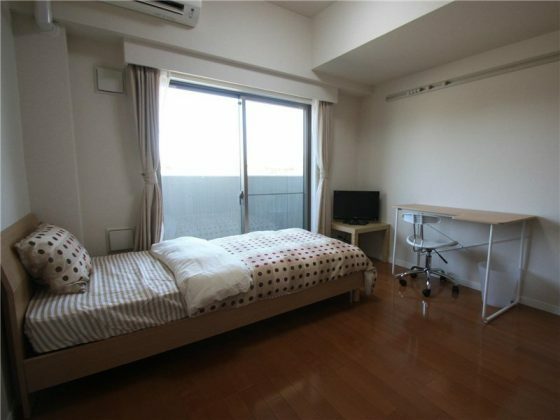 In this list, you will find mostly studios because this area of Tokyo is in high demand by workers and students who come to settle in the Japanese capital city. Indeed, the largest Japanese companies have their offices near Shinjuku station, and the prestigious Waseda University is also close. This high concentration leads to higher prices per square meter, which is why apartments in this district are often smaller. 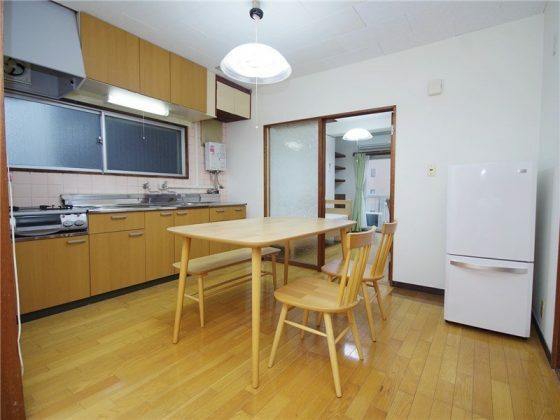 Oak Apartment Nishi Shinjuku was designed with clean and functional elements that work harmoniously together to give you a cozy and comfortable living space. Fully furnished and move-in ready, each unit has a kitchen, a dining area, and a designated workspace. 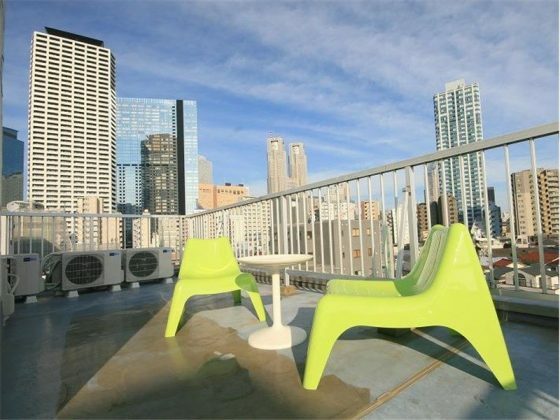 Plus, its balcony offers you a stunning view of the city! 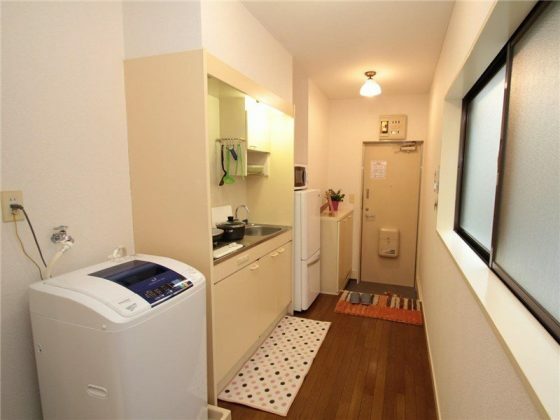 Skycourt Kagurazaka 1 successfully lives by its name as it is proximal to towering buildings and landmarks. A fully-furnished home that allows you to move in with just 1 suitcase, this residential flat has everything you need–a bedroom, a bathroom, a kitchen and a small balcony. Want a home spacious enough for a bedroom and a working space? 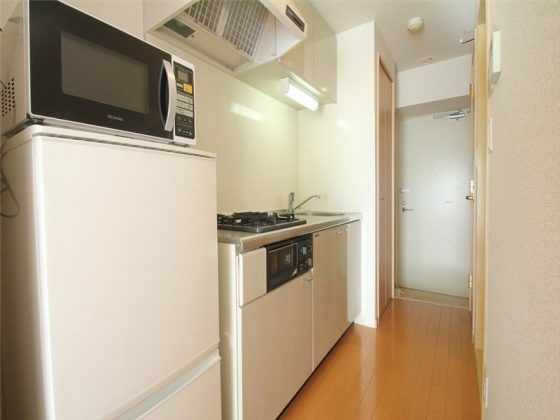 Skycourt Kagurazaka 3 is all that you need and more. 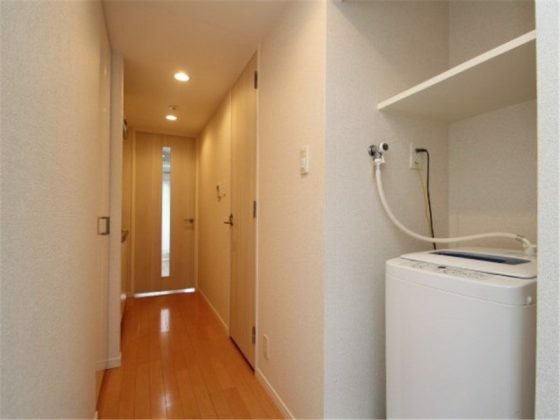 Strategically located near buildings and landmarks, this residential unit comes with bathroom and kitchen utilities. 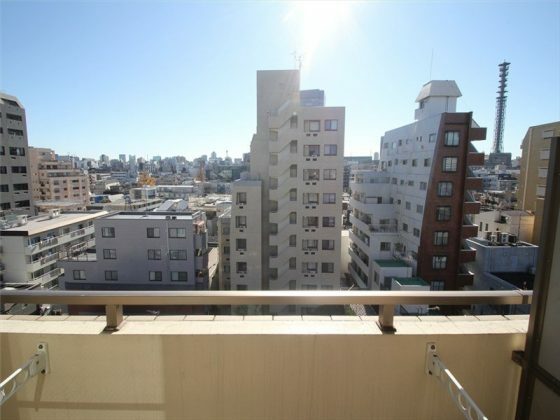 Not to mention, the units are also designed with a lovely balcony! Designed to offer functionality without sacrificing space, Sante Naka Ochiai exudes simplicity and class. Located around 9 minutes away from the train station, this residential home is made with units that can accommodate a bedroom, a kitchen and an entertainment space. 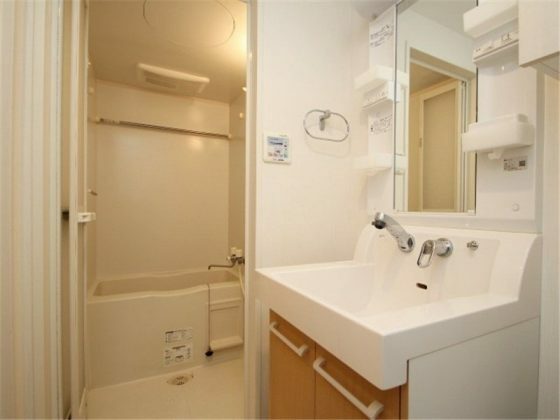 So if you want to live within a safe and quiet environment, the Sante Naka Ochiai is perfect for you. 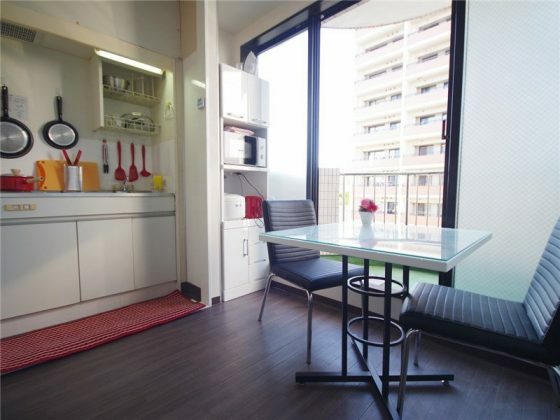 Spacious and functional, the units within Skycourt Rubens Nishi Waseda are ideal for students and employees alike. Designed with a bedroom, a bathroom, a kitchen, a working area and a balcony, each residential space emanates simplicity and elegance. Plus, it’s fully-furnished and move-in ready, so you can save time, money and resources. 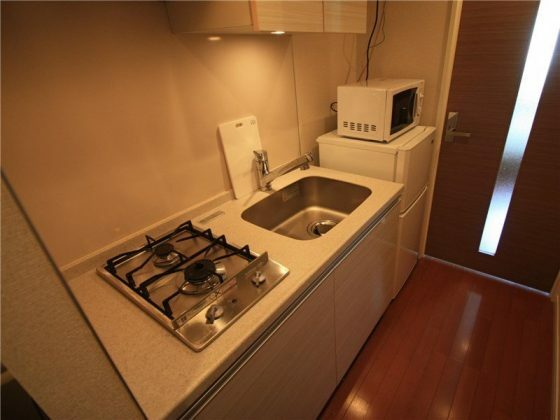 Why choosing accommodation in Shinjuku? One of the busiest wards in Tokyo, Shinjuku is the center of commercial and recreational activities in the city. It is located near Toshima, Bunkyo, Chiyoda, Nakano, Shibuya and Minato wards, and it is most famous for its railway station and shopping centers. Shinjuku ward is home to the world’s busiest railway station, the Shinjuku Station, which is surrounded by business facilities, amusement centers and shopping areas. Atop the railway station lies a terminal for long-distance buses, making transportation easier for local and international residents. Sky-towering buildings are also prominent within Shinjuku. In fact, it is home to diplomatic offices, along with the Tokyo Metropolitan Government Building, which is the Tokyo government’s administration center. The vibrant, high-rise buildings in Tokyo offer an amazing view to tourists and locals alike. At the northern part of Shinjuku are commercial centers of Kagurazaka and Iidabashi, while the western area houses residential and academic vicinities. As a multi-faceted ward, Shinjuku also allocates space for greenery and other ecological spaces. The southern part of the ward features Meiji Jingu Shrine Gaien and Shinjuku Gyoen Garden, which feature a relaxing view of natural plants and blooms. A highly-diverse ward perfect for local and international residents, Shinjuku is idyllic for those who love living the urban life.